I had a lot of reading to do today, and needed to finish my think-week audio book, Dogfight, so I needed somewhere close with good walking and cafes so I chose Cleveleys. 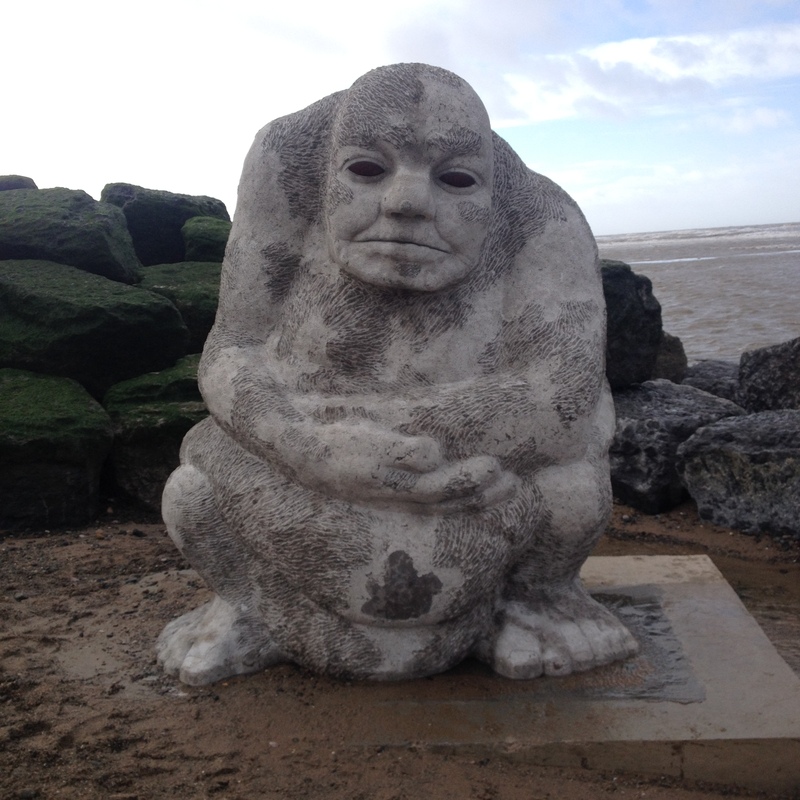 I love Cleveleys, it’s close, has a great beach, fun sculptures, good practical shopping, a great cinema and good cafe’s. Today I realised that it has something else, great community spirit. What I also saw though was the potential for a professional community web site, with both high production values and broad coverage, that complemented the existing social media and tourist information. St Anne’s has an even worse web presence and less community spirit and creating such a site would be a great retirement project, if no one gets there before me.